Fourth Class are taking part in a reading challenge. They will attempt to read as many books as they can in 6 weeks! Each book they read is added to their group’s reading chain. 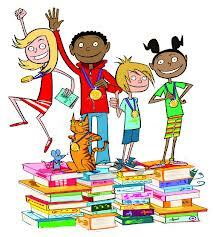 When the group reach 20 books, they will receive a homework pass! Individual prizes will be awarded along the way!